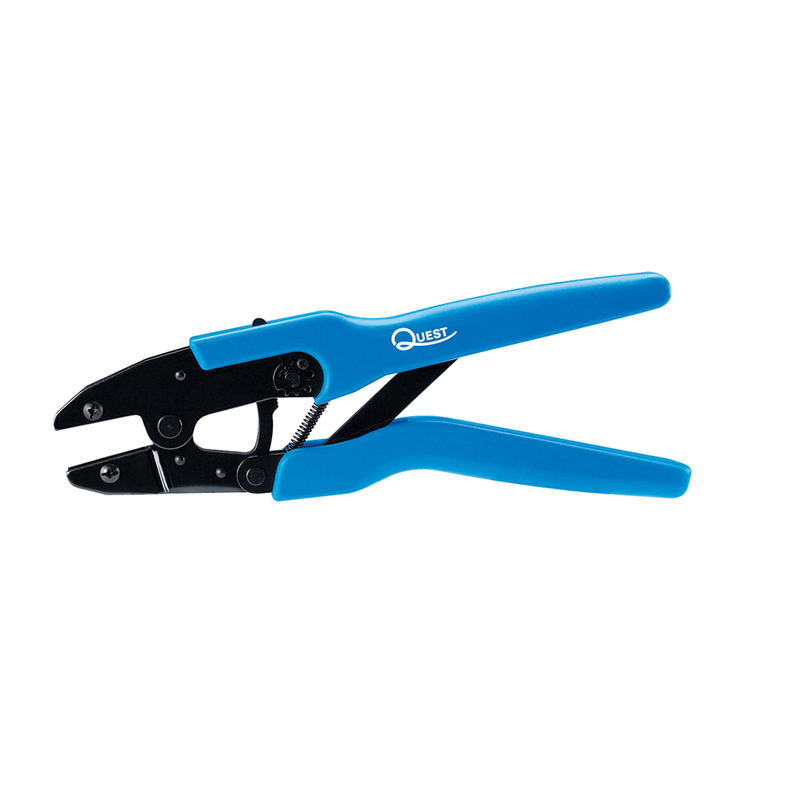 The Quest Professional Ratchet Crimp Tool series provides installers the best choice in professional connector crimp tools. 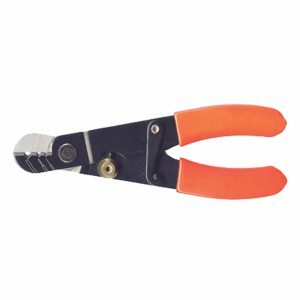 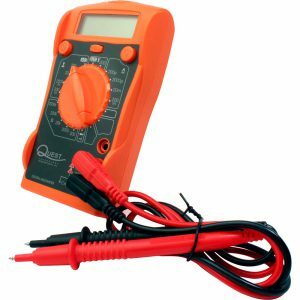 These tools are designed for durable use and provides long life dependability and consistent, reliable terminations, crimp after crimp. 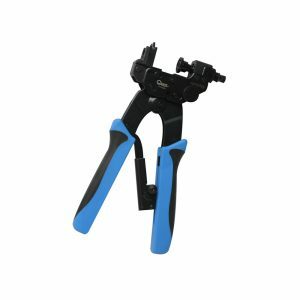 They feature a 9ʺ frame design, which allows strong leverage during the crimp process with a ratchet action mechanism providing easy, repeatable and reliable crimps. 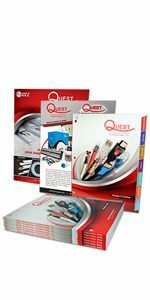 The tools come complete with a set die, which are also interchangeable.